In today’s climate of social responsibility, more brands are doing their part for the society . The good news for us? It means we now have more avenues to contribute and brands to put our money at. 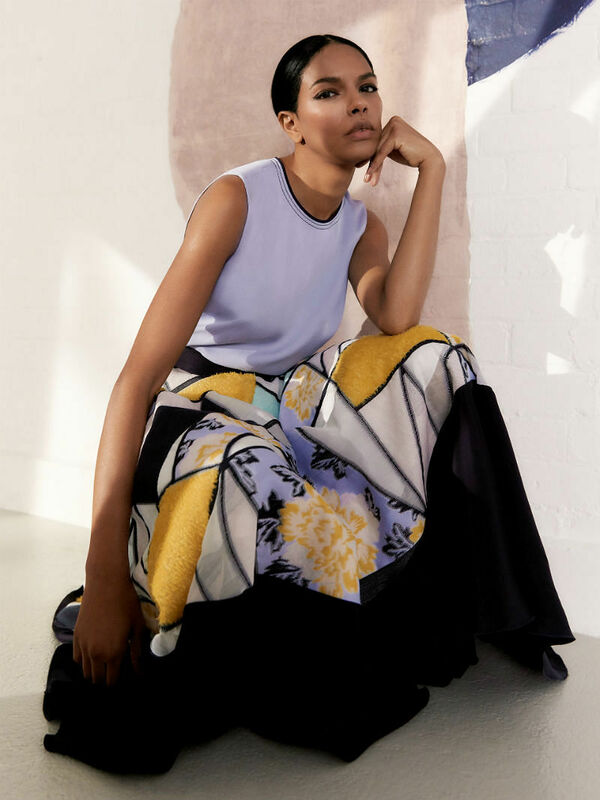 One of the latest is discount designer online retailer The Outnet, who has teamed up with London-based label Roksanda and non-profit organisation Malaika for a capsule collection which launches today (Jan 24 2019). Founded in 2007 by Congolese-Cypriot model and philanthropist Noëlla Coursaris Musunka, Malaika aims to empower young girls and their communities through education and health programmes in the Democratic Republic of the Congo (DRC). 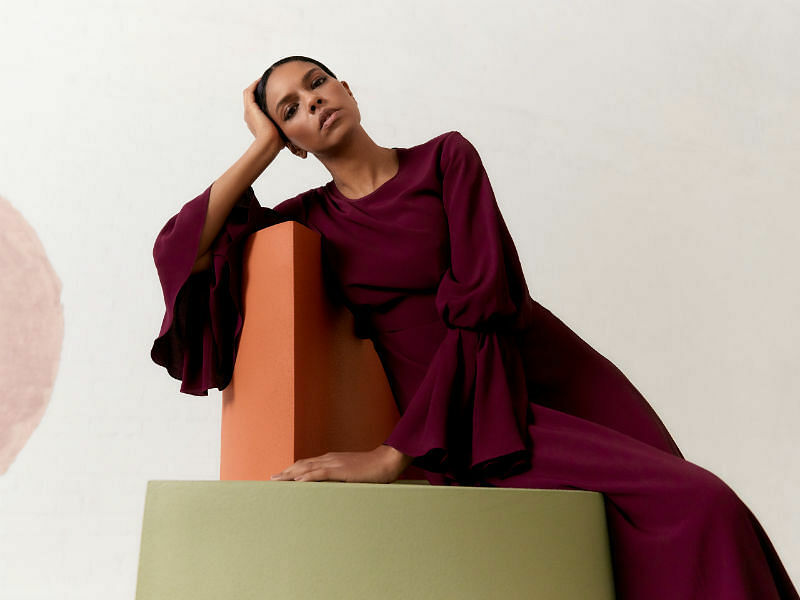 Roksanda Ilincic dug into her archives for this 17-piece capsule collection, which uses some of the designer’s signature sculptural shapes, prints, fabrics, and vibrant colours from past collections. 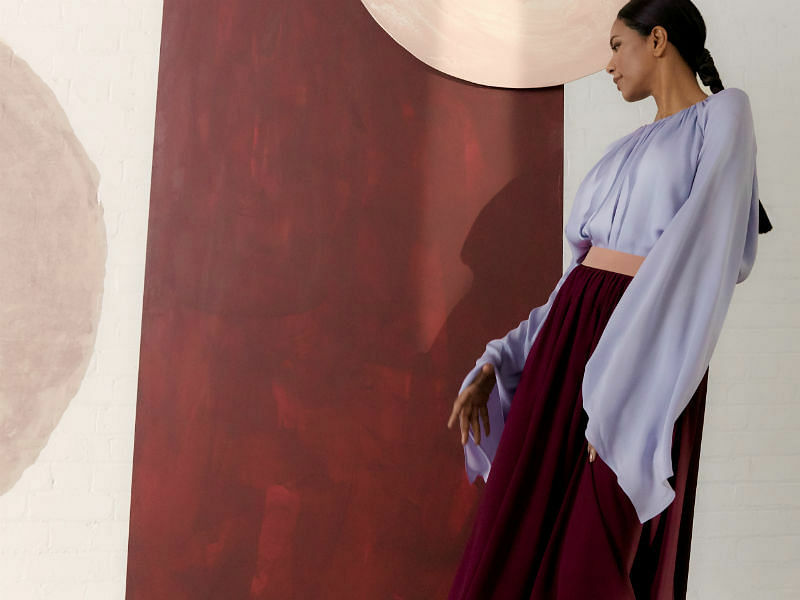 It features flouncy skirts, flowy dresses and versatile blouses in a dreamy colour palette, with bold use of shapes but flattering fits. 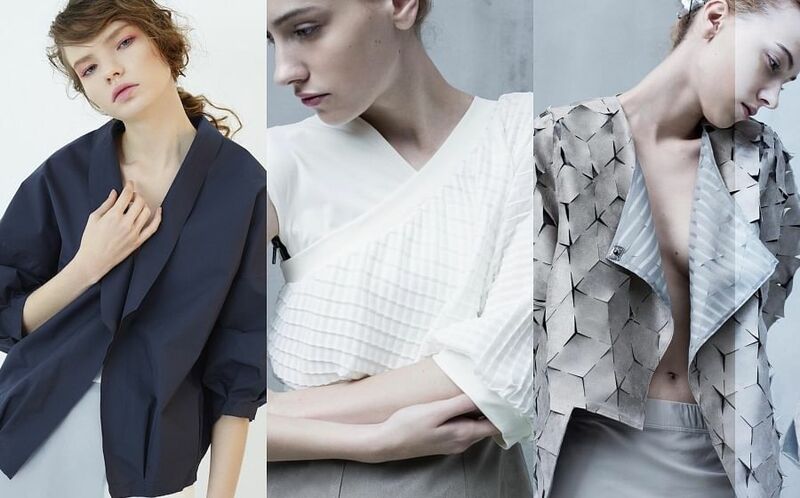 Inspired by the concept of circular economy in the fashion industry, positivity and change, Ilincic wants to address how femininity and empowerment can be shown in both strength and vulnerability with her designs. Unlike a traditional linear economy, which has a take-make-dispose model, a circular economy is about keeping resources in use for as long as possible, and then recovering and regenerating products and materials at the end of their service lives. 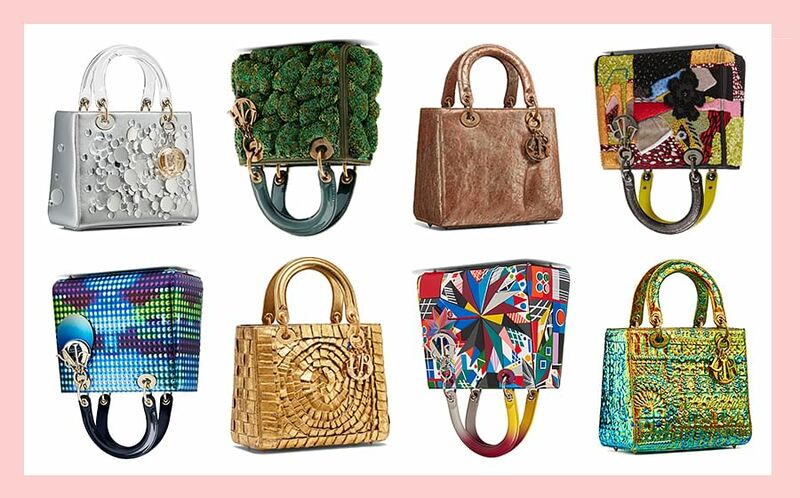 10 per cent of proceeds from the sales of this capsule collection will be donated to Malaika. The Outnet also invited the Congolese girls supported by the charity to contribute to the project by colouring shapes related to the collection. Their colourful artwork were then used as the backdrop for the creative campaign featuring Musunka. Shop the collection at theoutnet.com.